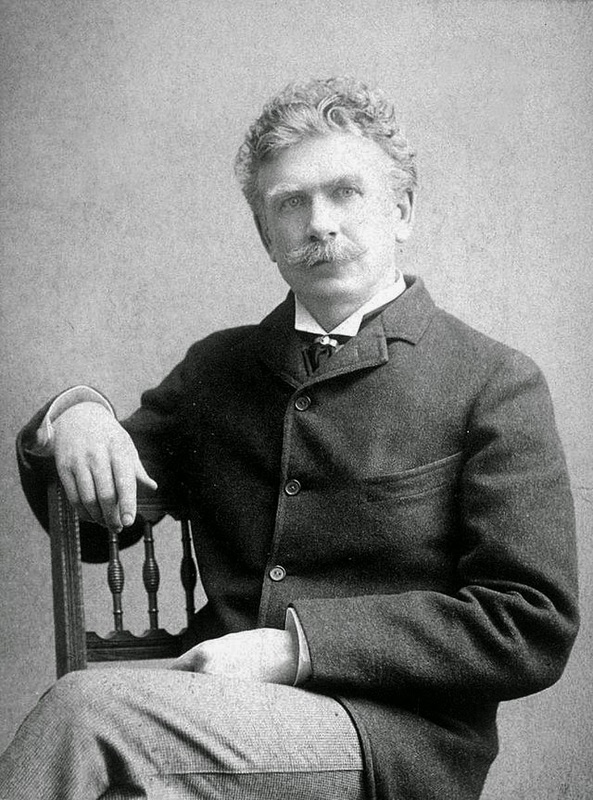 Ambrose Bierce, an American journalist and author, was one of the nation's foremost satirist, focusing his wit on political cant and the definition of English-languge words. He began his career as a journalist covering the Civil War in western Virginia, Tennessee and Georgia. Afterward he plied his trade in the western Plains, San Francisco and England. In October 1873, he toured little-known Civil War battlefields in Texas, then traveled to Mexico to cover Pancho Villa's insurrection against the Mexican government. Bierce is believed to have died in Mexico (no one knows precisely where) at aged 71. Corporation, n. An ingenious device for obtaining profit without individual responsibility. Lawyer, n. One skilled in the circumvention of the law. Egotist, n. A person more interested in himself than in me. Faith, n. Believe without evidence in what is told by one who speaks without knowledge, of things without parallel. Heaven, n. A place where the wicked cease from troubling you with talk of their personal affairs, and the good listen with attention while you expound on your own.